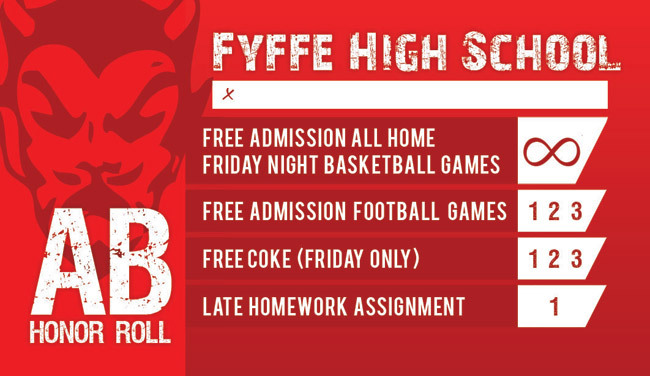 There were many opportunities to design things for Fyffe High School, everything from band t-shirt designs to football programs, and even Honor Roll cards. The dichotomy of opinions between students and teachers always brought a welcomed challenge. Working to find a balance between "modern grunge" and "conservatively clean", was always the underlying project but also a huge reward when a design was loved by both students and teachers alike. 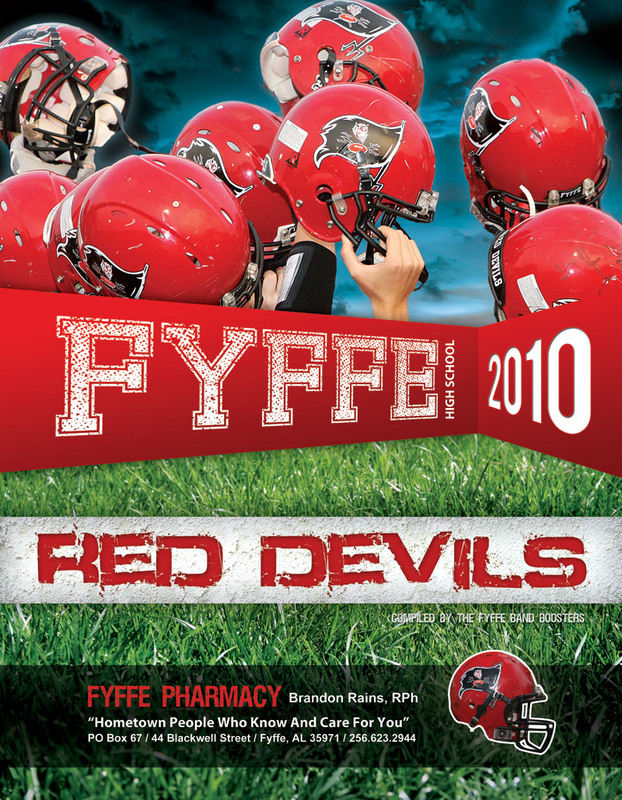 The front cover over the 2010 Fyffe High School football program. 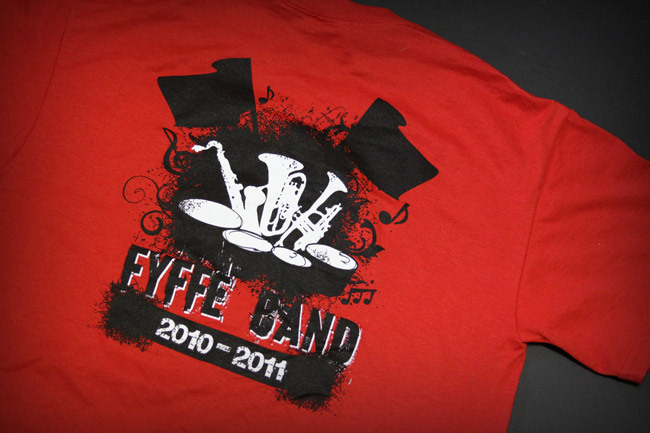 The front of the Fyffe High School band t-shirt. 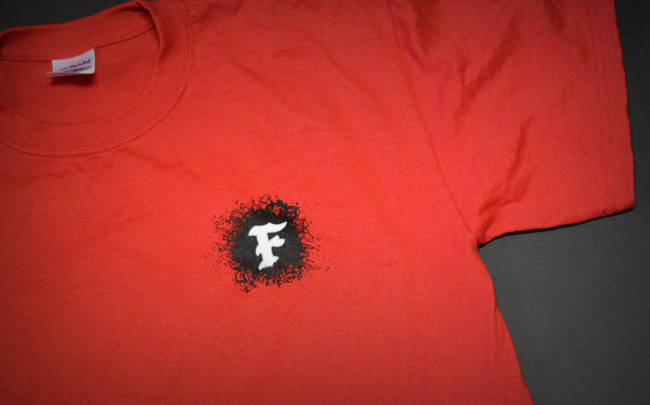 The back of the Fyffe High School band t-shirt. 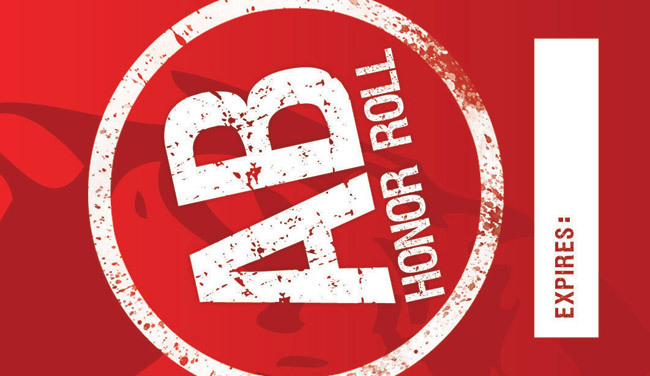 The front design for the AB Honor Roll card that was given out to students. The back design for the AB Honor Roll card that was given out to students.